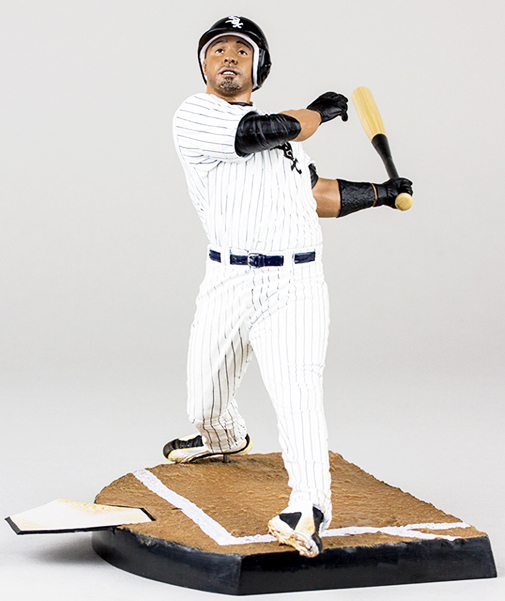 The 2015 McFarlane MLB 33 Sports Picks lineup has some definite plate appeal. 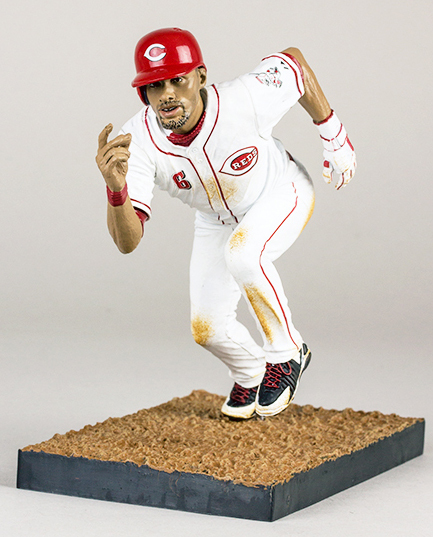 All six figures in the release are batters with no pitchers in sight. Focusing primarily on young talent, there are several debuts as well as a couple of returning superstars. A couple of sluggers lead the list of first figures. 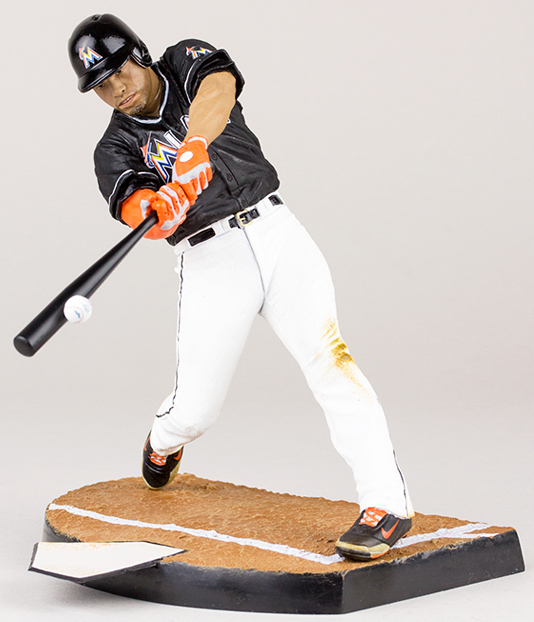 Giancarlo Stanton and Jose Abreu are both making their Sports Picks debuts. 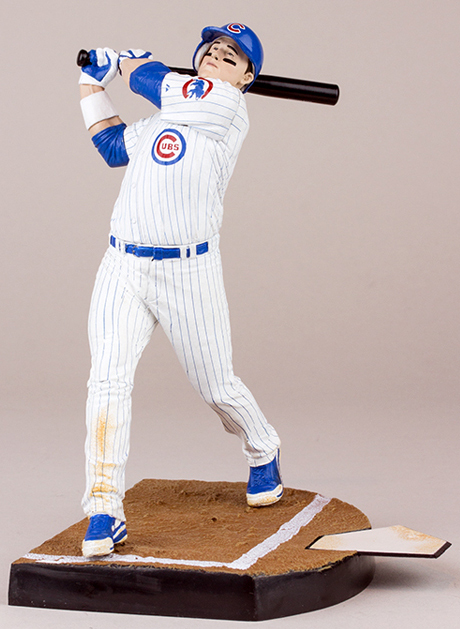 Others with their initial pieces are Anthony Rizzo of the Chicago Cubs and 2014 rookie speedster, Billy Hamilton. 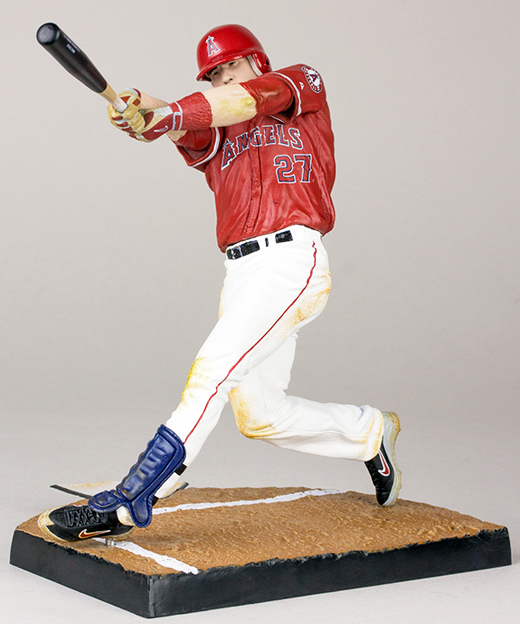 Mike Trout, the 2014 American League MVP, gets his second piece in a main McFarlane lineup. 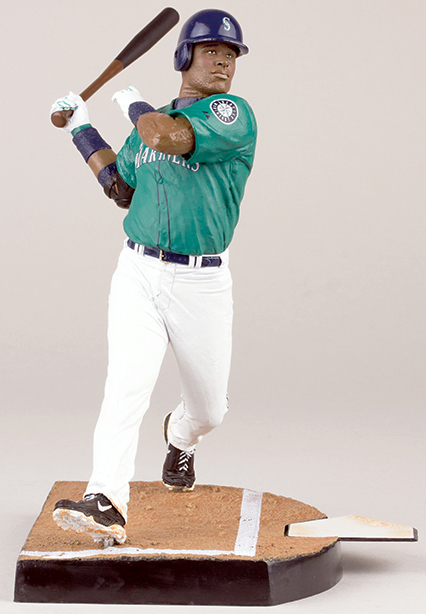 Robinson Cano has been featured on multiple figures in the past, but this is his first in a Seattle Mariners unifrom. All six of the 2015 McFarlane MLB 33 figures except Rizzo have variant versions with different jerseys. The toughest one in Stanton. His orange-jersey piece has no more than 50 copies. This makes it not only the rarest in this lineup, but one of the scarcest McFarlane figures ever. McFarlane MLB series 33 Robinson Cano Mariners teal jersey BNIP! Opener! Collector level and production run noted for each.